BlackBerry Bold 9700 on T-Mobile for $200 | BlackBerry Blast! 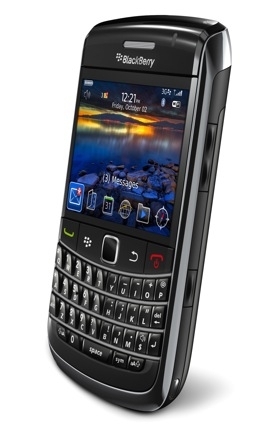 T-Mobile is now offering the BlackBerry Bold 9700 on its web site and in its stores. You can pick one up for as little as $200 if you're willing to sign a 2-year agreement. If you're not a fan of contracts you'll have to shell out a little more, $449. The 3G Bold 9700 is a gorgeous device and probably worth the bucks. With WiFi and 3G it's one of the most feature packed BlackBerrys on the market.